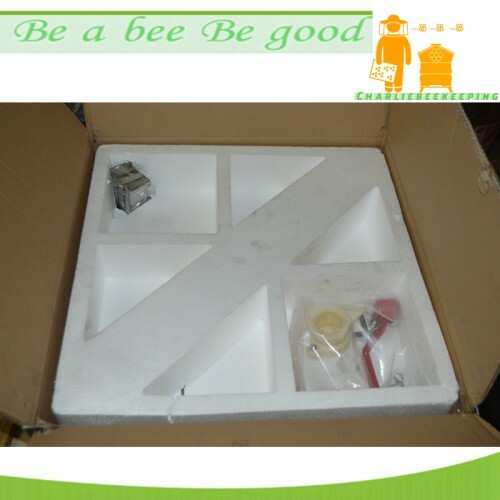 2 Frames Plastic Honey Extractor1. Type: manual, 2 frames2. 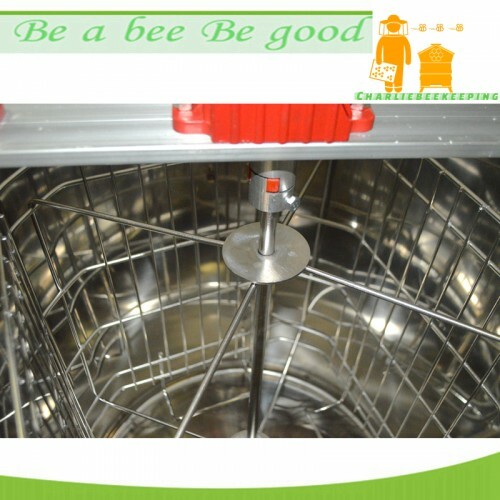 Material: PP plastic, stainless steel ge..
2 Frames Stainless Steel Honey Extractor for Free Shipping 1. Type: manual, 2 frames2. Mat.. 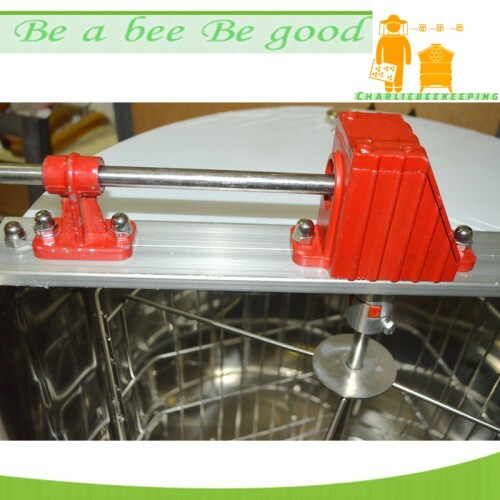 Stainless Steel Honey Press Machine1. Material: stainless steel2. 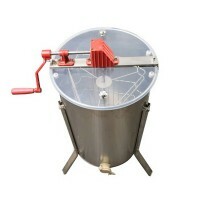 Barrel diameter: 24cm3. 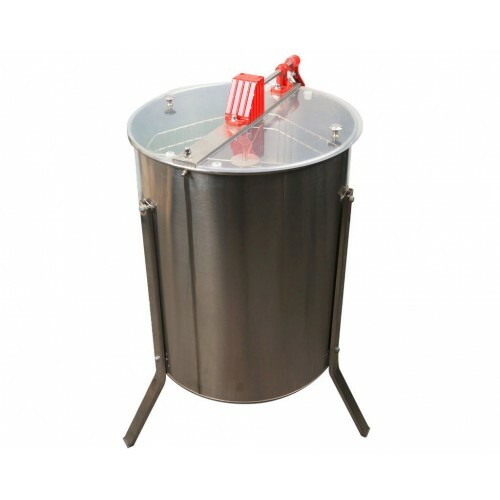 Barrel hei..
50 Litre Stainless Steel Honey Tank1. Material: stainless steel2. 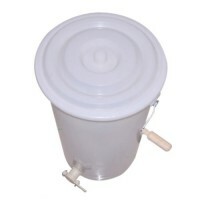 Capacity: 50L3. 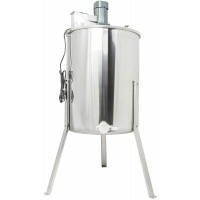 Barrel height: 47c..
70 Litre Stainless Steel Honey Tank1. 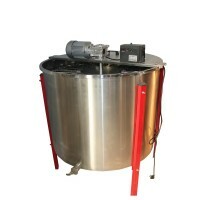 Material: stainless steel2. Capacity: 70L3. 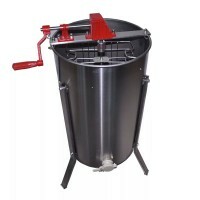 Barrel height: 60c..
24 Frames Electric Honey Extractor1. 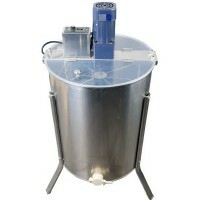 Type: 24 frames, electric honey extractor2. 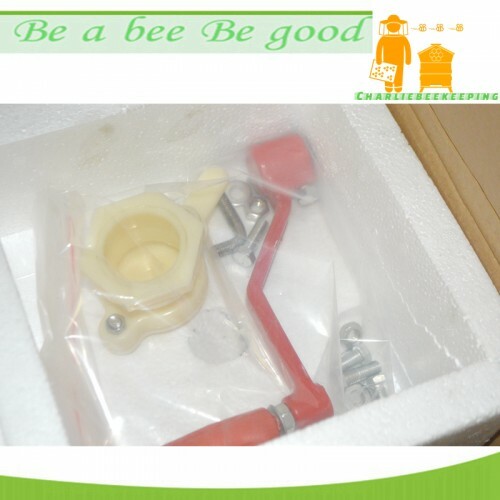 Material: stainless..
3 Frames Manual Honey Extractor for Free Shipping1. Type: manual, 3 frames2. 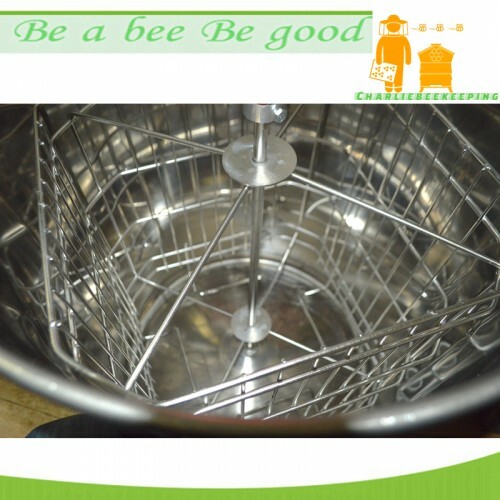 Material: stainless ste..
4 Frames Electric Honey Extractor for Free Shipping1. Type: electrical2. 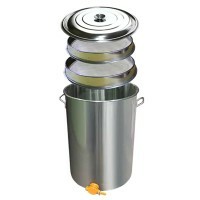 Material: 304 stainless ste..
12 Frames Electric Honey Extractor1. 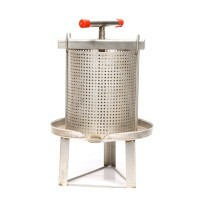 Type: 12 frames, electric honey extractor2. 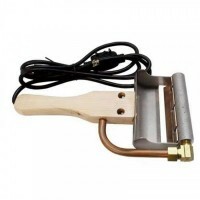 Material: stainless..
Electric Uncapping Plane for Free Shipping1. 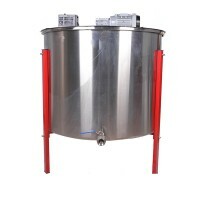 Material: stainless steel2. electric heating3. 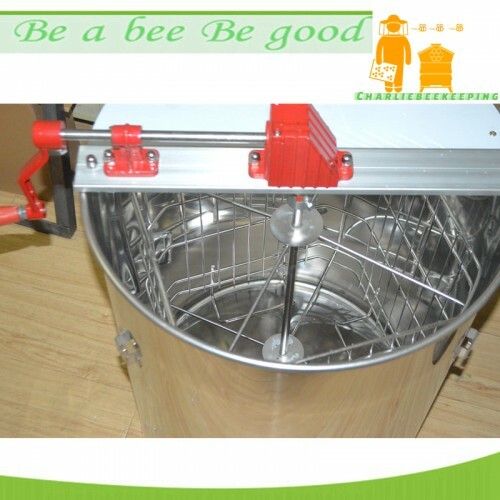 220V/110..
3 Frames Electric Honey Extractor for Free Shipping1. Type: electrical2. 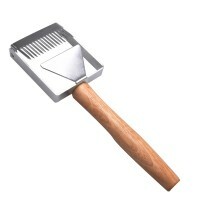 Material: 304 stainless ste..
2019 New Type Uncapping Fork for Free ShippingStainless steel..